Central Auto Auction is a four-lane auction that runs more than 400 units every Tuesday starting at 10:15 a.m. 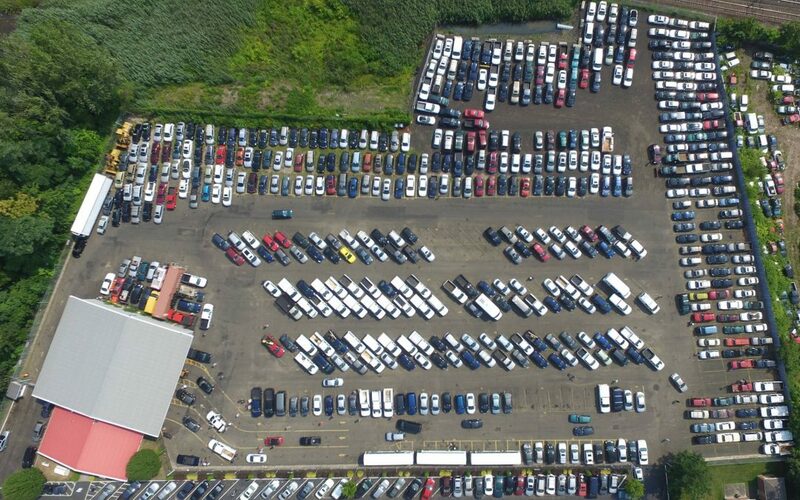 Hundreds of dealers visit each week as the auction is centrally located in the New England region and a quick drive from Syracuse, Albany, and New York City, N.Y., as well as Philadelphia, Trenton, N.J., Boston and Providence, R.I. All vehicles run are simulcast online. The auction features a full mechanical center, vehicle recon, and vehicle evaluation center.